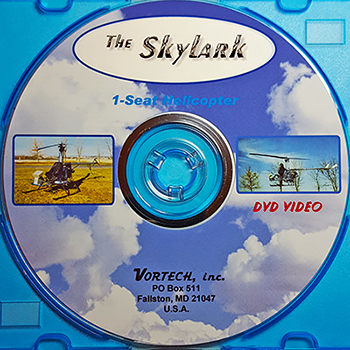 The Skylark Helicopter Video provides flight footage, hovering and close-ups of the Skylark and related homebuilt helicopters, including an enclosed version. A good introduction to the Skylark! 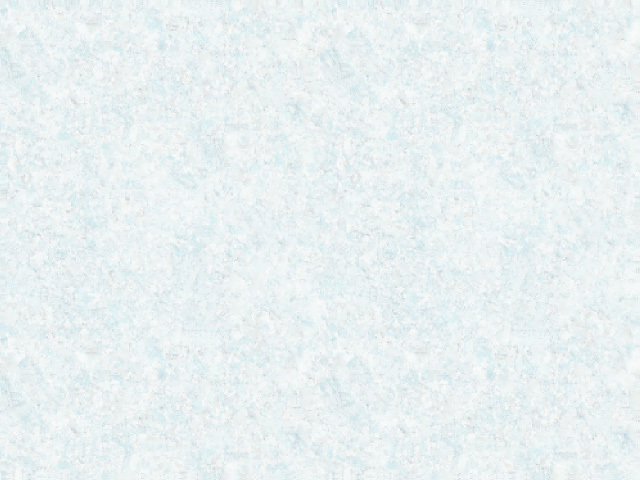 About 30 minutes. Also see our full packages of the construction prints for building the Skylark Helicopter, available with or without the video, at this website (click here).